Over the last few years the Irish Government has introduced a series of reforms which have sought to make the Irish welfare system both more active and more responsive. While significant progress has been made, it is clear that a great deal more work is required if Ireland is to create a modern, 21st century welfare system. 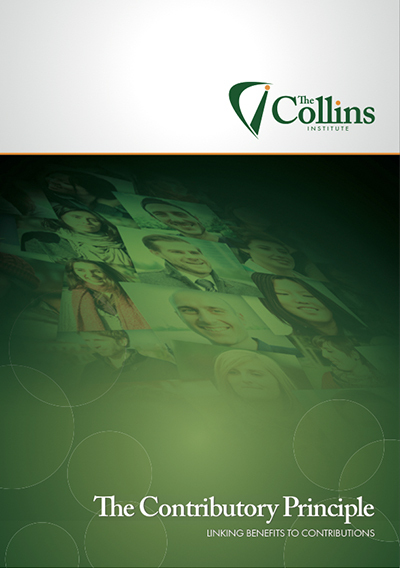 The Collins Institute is publishing three separate papers, including this report, which argue that the goal of future welfare reform should be to replace the current welfare state with a new and more proactive Enabling State.